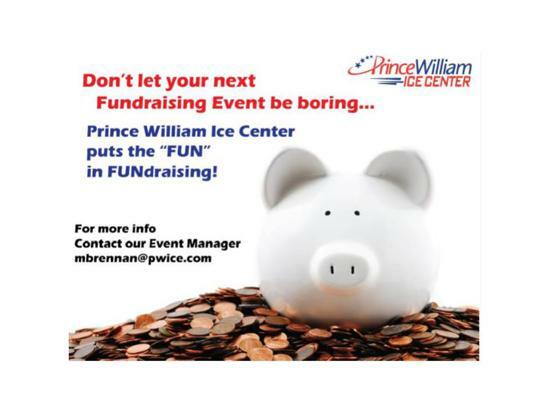 If you have any questions with our online reservations for Birthday Parties, please contact Maureen Brennan at mbrennan@pwice.com. YOU CAN NOW RESERVE YOUR BIRTHDAY PARTIES ONLINE! The reservation process will walk you through the rest, it's that easy! If you see a Saturday or Sunday doesn't have a time listed, this means the day or time is no longer available and you will need to select a different day/time. Parties are held in our event rooms, 1 hour before a public session OR after a public session. More information regarding our birthday parties can be found above, click on the PDF information link.